The cloud era is upon us, as it is supporting a new day in operations – from the data center and c-suite, to the conference room and contact center. Enabling organizations to make a seamless cloud migration and empowering our SaaSy reality is SD-WAN. Professional cleaning solution provider Nilfisk announced the selection of GTT to deliver managed SD-WAN and network services. 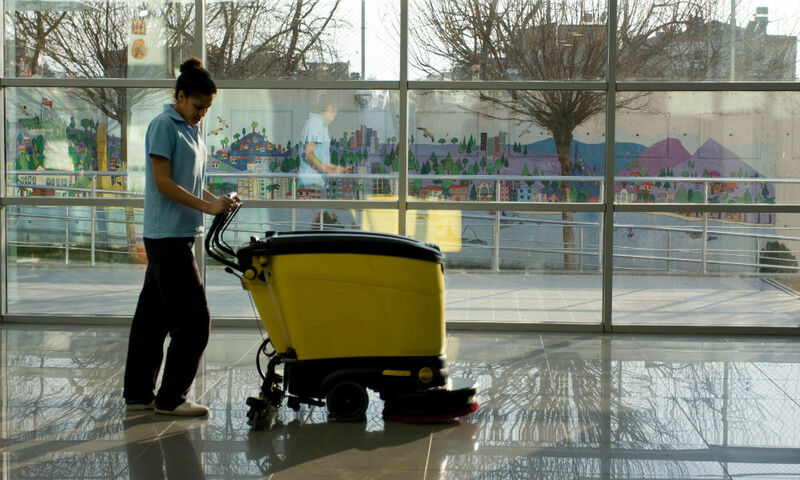 NilFisk touts a product presence in over 100 countries, requiring a solution capable of providing global results. GTT is looking to play a major role in the delivery of the cloud era. This particular deployment involves SD-WAN spanning 120 locations, intelligent network management and the provision of a flexible network framework and the promise of conveying an enhanced user experience. In addition, Nilfisk selected GTT security service including regional firewalls and content filtering. Steen Andersen, head of CIO Office & Core IT at Nilfisk noted, "As we migrate more of our mission-critical applications to the cloud and implement IoT, we require an agile communications platform for both cloud and legacy infrastructure needs. GTT is a partner that can support our cloud networking requirements comprehensively, due to its experience managing enterprise networks coupled with its future-proof, software-defined network that offers the security, flexibility and scalability we need." The WAN is nothing to take lightly in the enterprise. And for Nilfisk ,an enterprise with a rather large global footprint and the need to support critical cloud applications managed SD-WAN is the solution.